Skate Canada Brampton-Chinguacousy is proud to be teaching the youth of Brampton how to skate. On May 1st, 2007, Skate Canada Brampton (formerly the Brampton Figure Skating Club) founded in 1952 and the Chinguacousy Figure Skating Club founded in 1967 were amalgamated to form Skate Canada Brampton-Chinguacousy (SCBC). From little ones just learning how to skate through to adult skaters, our club offers a variety of programs for every age, level and discipline. 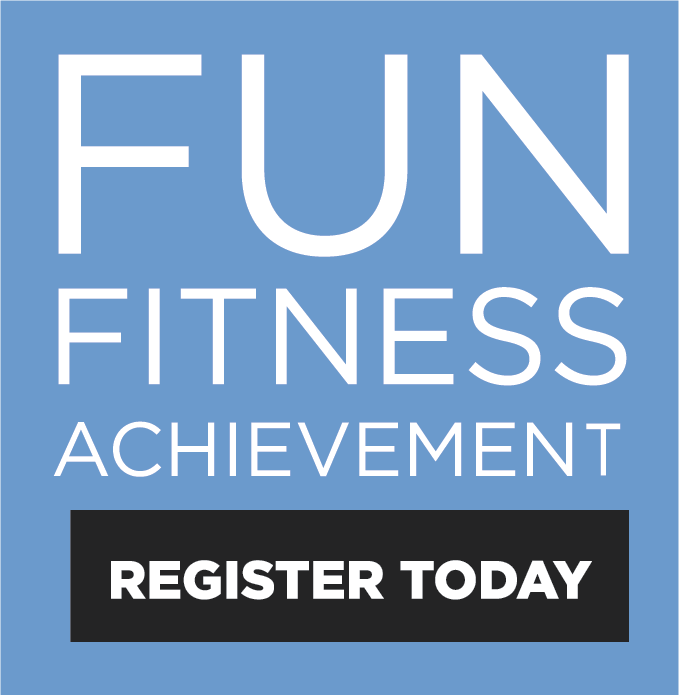 We welcome all skaters from 4 to 104 for fun, fitness, recreation and competition. After completing our learn-to-skate program, we offer our skaters various figure skating disciplines. For the individual skater, there are STARSkate and Competitive figure skating programs. If your skater prefers to skate with others, we have Dance/Pair and Synchronized skating. SCBC is home to the GOLD ICE Synchronized skating teams. Gold Ice has a long history of producing championship synchronized skating teams. 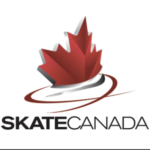 SCBC is sanctioned by Skate Canada and are proud partners of Skate Ontario and the City of Brampton Sports Alliance. We are a not-for-profit organization led by a Board of dedicated volunteers and a highly skilled group of Professional Coaches. We take pride in not just developing talented skaters but in developing self-discipline, self-esteem and confidence for well-rounded individuals.